MY REVIEW: Veggie Spiralizer + My RAW Pad Thai Recipe and a code to get $5 off!! -Have you ever wanted to lead a healthy lifestyle but didn't know how? - Do you want to lose weight and still enjoy your food? - Tired of exhausting and tedious methods of preparing veggie meals? 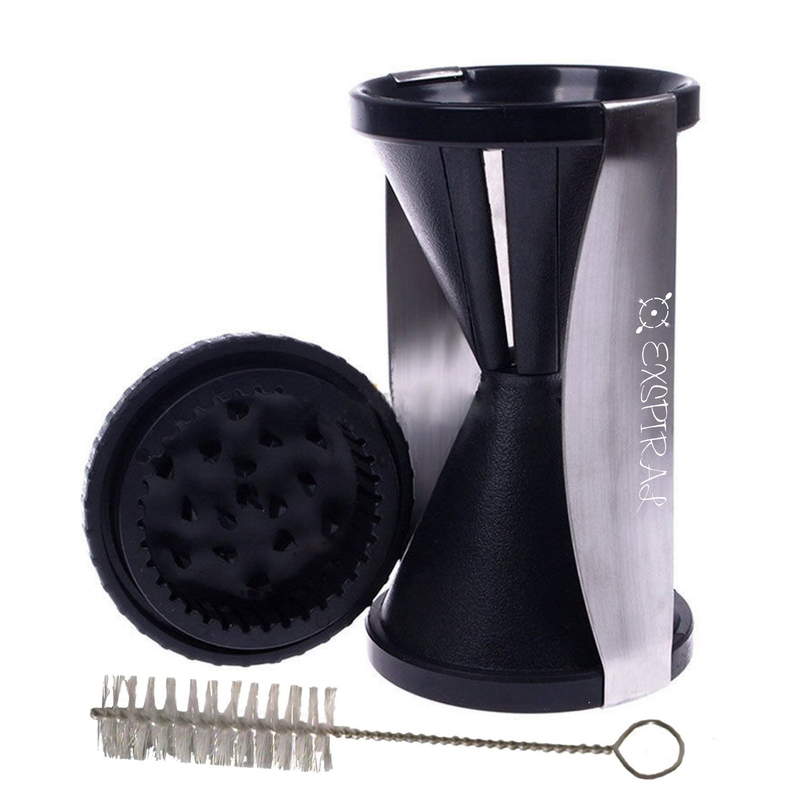 - Excellent kitchen tool for making salads, vegetable pasta, stir fry and many more! - Enjoy your favorite spaghetti by using healthy, vitamin-rich vegetables! - Decorate your food in the easy way. - Make the veggies in the fun way for picky kids and family. - No excuses for boring vegetable dishes: Get your veggies, spiralize them, cook or leave raw, and enjoy! - Support your healthy lifestyle! - Durable, extra sharp, stainless steel julienne blades. 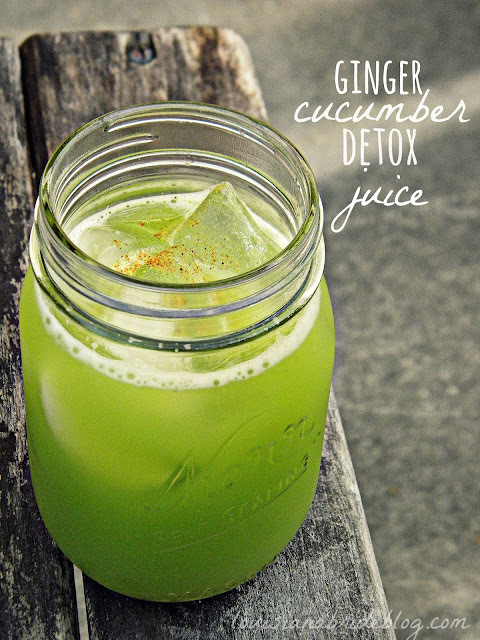 - Great on zucchini, cucumbers, carrots & more. - Small, hand-held design for space-saving storage. - Quick & easy operation. No clogging or jamming! - Easy to clean with bonus cleaning brush. - Non-electric, ideal for emergencies and camping. Directions: whisk all ingredients together, add more water if needed for thinner pouring consistency. Pour over raw vegetables and paw paw, gently toss through and serve. Garnish with Thai basil leaves, sesame seeds and crushed cashews. I love this spiral. It is easy to use. I do have a problem when I get to the nub of it that it is hard to spiral the rest. But no biggie. I save the nubs and use it in a stirfry or salad. I love this gadget! Below I will have a code you can use to get $5 off! !